Daniel from RCG Auto Logistics has offered CMMC club members a 10% discount on vehicle shipping all across the US. 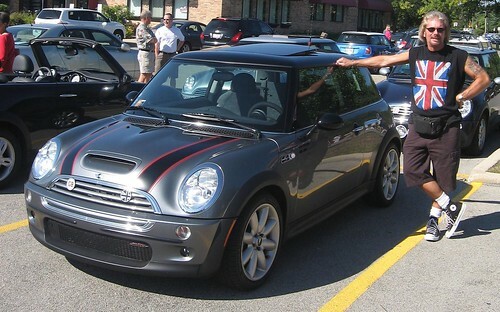 Mention that you are a Chicago MINI Motoring Club member when you are requesting a quote for a discount to be considered. Thanks to RCG Auto Logistics for offering this discount to our club!! The Road Warrior Rock Run, is our annual drive out to Starved Rock State Park. 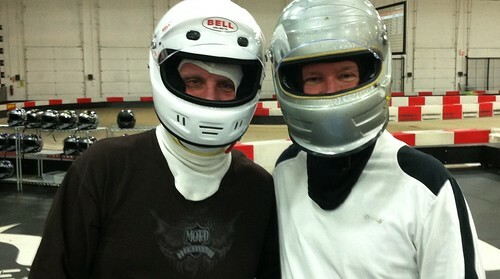 It was renamed to honor long time club and board member Conrad, who died unexpectedly last year. This is always our final large driving event of the season. 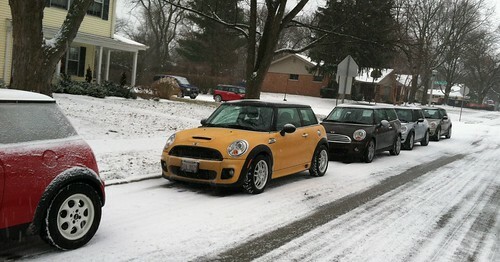 WRAPUP: Two Dozen MINIs came out for our annual event despite bad weather. 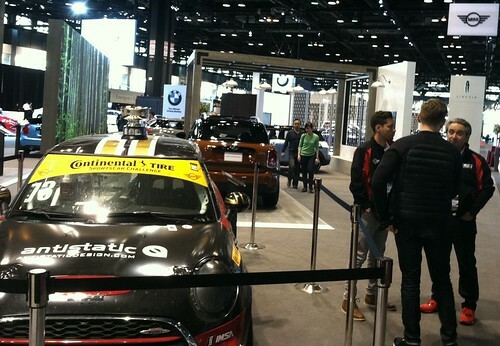 MINI of Orland Park greeted us with Donuts, Coffee and a visit from the Red Bull MINI to get us charged up. We took a stop for pictures in front of the Gemini Giant at the Launching Pad restaurant. We survived water covered streets , cold, rain and even a little snow en-route to Starved Rock. The good news is that the bad weather made for great parking and fast service at the park restaurants. 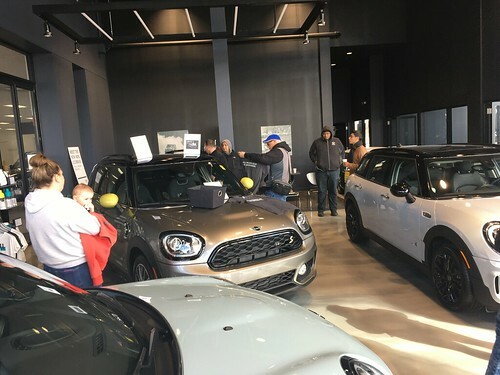 Huge thanks to Kevin N. at MINI of Orland Park, Holly and Tully at the Launching Pad for our stops, David L. and Shawn H. for pre-driving the route! !